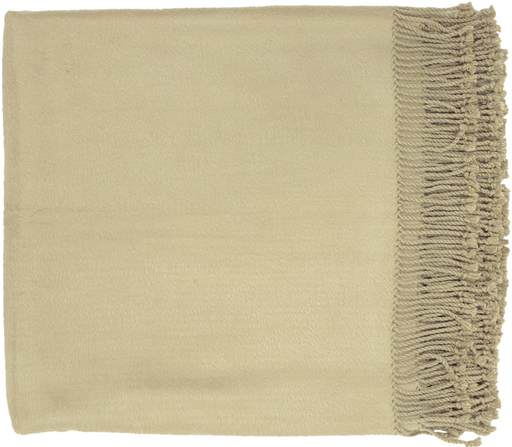 The Tian Tian Khaki Throw is a woven throw made of 80% Bamboo and 20% Cotton. 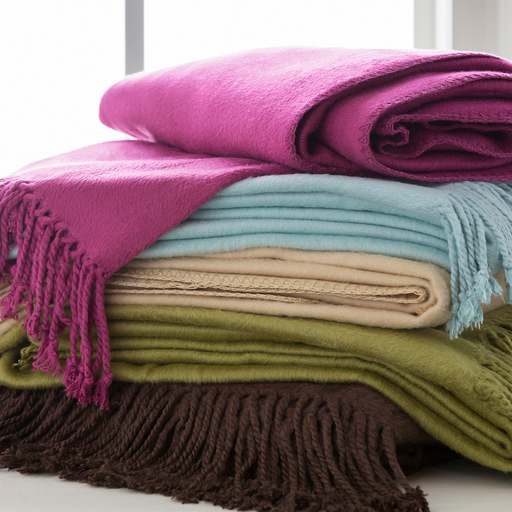 It is softer than you might think! Color (Pantone TPX): Khaki (13-1007). Measures 50" x 67".